The latest issue of Starburst Magazine is in stores now! 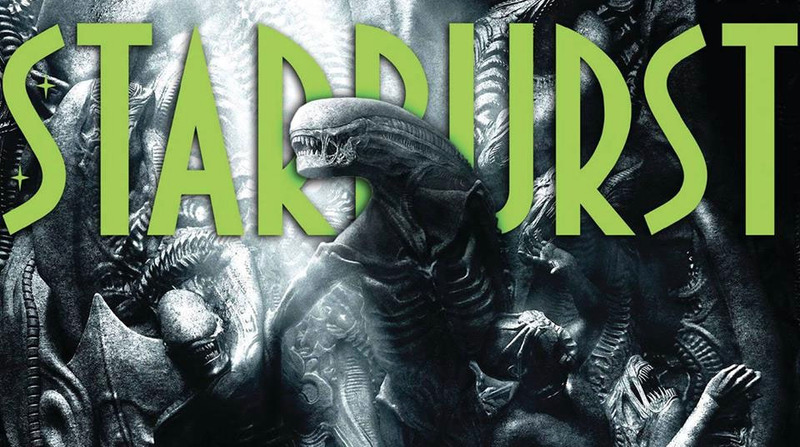 To celebrate the release of Alien: Covenant, Starburst #436 covers all things Alien-related, from a lookback over the films to a feature about cats in space. Yes, Starburst has succumbed to the cat obsession. Also in the mag, you'll find my reviews of Solaris and Doom Coalition 4, as well as the usual Doctor Who news column. Go here to buy it online!